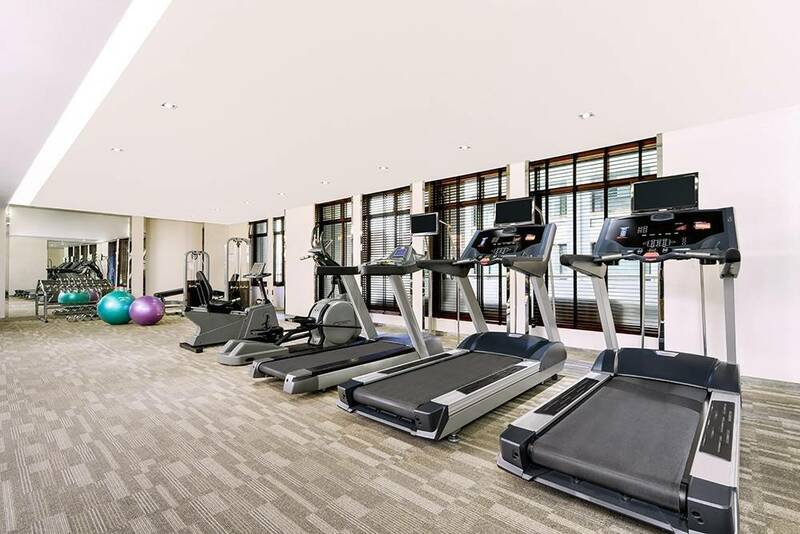 Thanks to our fully equipped fitness centre, spending time away from home doesn’t mean that you have to sacrifice staying in shape. Instead, you can keep up on your exercise routine whilst enjoying everything that Bangkok has to offer. You’ll find a comprehensive selection of machines and exercise equipment, including stationary bikes, an elliptical machine, resistance tubes, a variety of dumbbells and much more. And with seven television sets and headphones available, spending 30 minutes on one of our treadmills doesn’t mean you have to miss your favourite programme!